John F. Sheets. Enabling Payments: From What You Have to Who You Are. Over the past few decades, there has been a significant shift towards cashless payments, driven by two distinct trends in consumer preference: card over cash-based in-store purchases and online over in-store commerce. While cashless payments have taken off, they often require cardholder authentication to mitigate the increased risk of fraudulent transactions. Prevailing cardholder authentication methods involve something you have (a card) in conjunction with something you know (PIN or password). However, these methods can suffer from both security and usability issues. Biometric technology offers the possibility of improving usability while still providing a high level of security, and is now being increasingly used for payments, especially with mobile devices. This talk will give an overview of the payments landscape, discuss how biometric technology is enabling new payment experiences, and highlight Visa's efforts in this space. 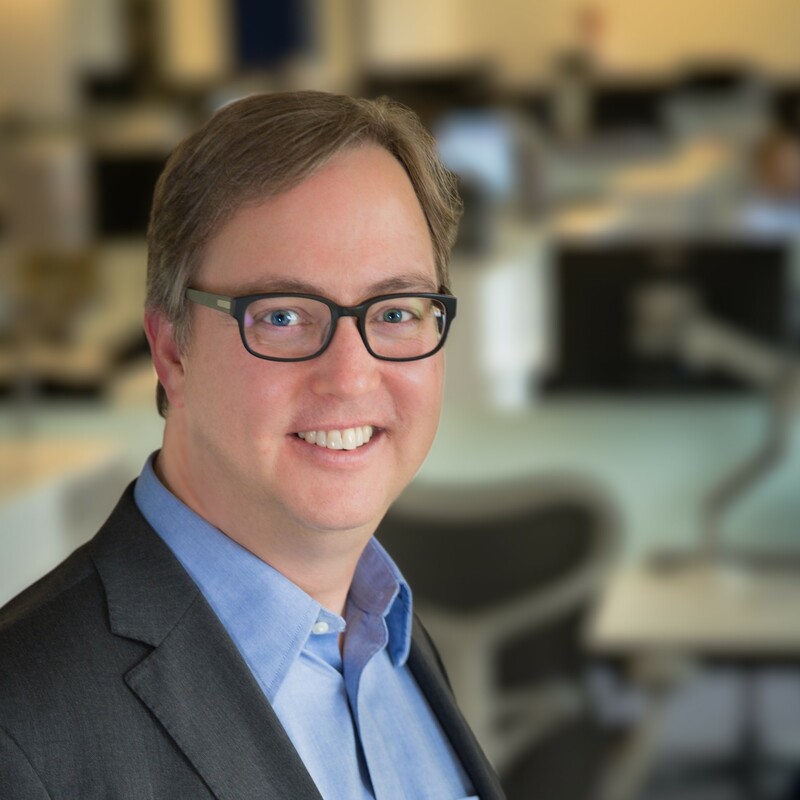 John F. Sheets is a Vice President at Visa Inc, responsible for authentication technology and strategy. Sheets has 30 years of experience in the payments industry. Prior to joining Visa in 2006, he served as Chief Security Officer at Ingenico and held similar positions at VeriFone. He began his career at TRW Space and Technology Group, working on a number of spacecraft and classified programs. Sheets is the former convenor of the International Organization for Standardization’s working group on Security in Retail Banking (ISO TC68/SC2/WG13), focused on financial services security standards that provide the cornerstone for secure retail financial services. Sheets also served as chairman of the Cardholder Authentication & ICCs Working Group X9 F6. He holds numerous payments security patents. Professor James Ferryman. Biometrics at the Border – Challenges, Progress, Future. Biometrics is already integral to border management. Many of us will have already experienced eGates or programmes such as Global Entry enabling expedited clearance for pre-approved low-risk travellers. While such systems have been transformative and have many benefits there exist many challenges. The talk will begin by discussing these issues and determining a vision of border security of the future. Next, the outcomes of an EU project, FastPass, which aimed to develop a harmonized approach to Automated Border Control (ABC) eGates incorporating both innovative development and application of biometrics and video surveillance, will be presented. The talk will then advance the vision by proposing contactless biometric-based, no-gate free-flowing on-the-move border control systems taking into account privacy and security issues which such innovation raises. In this context, the current EC PROTECT project will be presented including the novel scenarios that are being developed, proposed technical solutions, and biometric innovations including a new multimodal dataset. Finally, the link will be made to Performance Evaluation of Tracking and Surveillance (PETS), one of the longest running initiatives in computer vision. Started in 2000, it answered the urgent need by academics and industry alike for systematic performance evaluation of developed surveillance algorithms and systems. Fast forward to 2017 and with 19 PETS workshops held, the computer vision performance evaluation landscape has been transformed with a wealth of new data, challenges and evaluation methodologies and initiatives beyond PETS to measure performance across a diverse range of applications. Such applications include border security and the talk will show examples of recent PETS efforts related to border security and how video surveillance is linked to biometrics in this domain. Gaps in standards and proposals will also be discussed. Prof. James Ferryman is a Professor Computational Vision at the University of Reading, UK. Prof. Ferryman leads the Computational Vision Group within the Department of Computer Science, School of Mathematical, Physical and Computational Sciences. His research interests include multimodal biometrics, automated surveillance and performance evaluation. He is the author of more than 100 scientific publications. 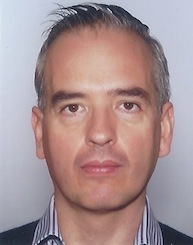 He has participated in a wide range of UK and EU funded research programmes and currently coordinates the 10 partner EU PROTECT project (H2020-700259, 2016-2019) on exploration of current and future use of biometrics in border control. Prof. Ferryman is a member of the British Computer Society and has acted as the Director of both the British Machine Vision Association and the Security Information Technology Consortium. Since 2000, he has Chaired the IEEE International Workshop on Performance Evaluation of Tracking and Surveillance (PETS). Professor Alvaro Bedoya. Regulating Face Recognition: Integrating Lessons from Science and Policy into a Commonsense Framework to Protect Privacy, Civil Rights, and Civil Liberties. Face recognition has entered into increasingly common use in American police departments -- largely without significant public debate about the rules that should apply to these systems, or their impact on privacy, civil rights and civil liberties. How do we bridge that divide? In this keynote, Alvaro M. Bedoya, founding executive director of the Center on Privacy & Technology at Georgetown Law, will discuss his center's year-long investigation and report, The Perpetual Line-Up: Unregulated Police Face Recognition in America. Mr. Bedoya will explore how the scientific community, elected officials, and law enforcement could learn from each other's experience with face recognition and related technology. He will also put forward a proposal to regulate law enforcement use of the technology in a way that allows innovation, facilitates law enforcement's mission, and protects our constitutional values. Alvaro M. Bedoya is the founding Executive Director of Georgetown Law’s Center on Privacy & Technology. Recently, he co-authored The Perpetual Line-Up, the first comprehensive investigation on U.S. police use of face recognition technology and its impact on privacy, civil liberties, and civil rights. Prior to joining the Center, Mr. Bedoya served as Chief Counsel to Senator Al Franken and to the U.S. Senate Judiciary Subcommittee on Privacy, Technology and the Law. Starting work on the Senator’s first day in office, he served as his advisor for legislation and oversight on geolocation privacy, cybersecurity, NSA transparency and biometric technology. He also served as the Senator’s lead advisor in two Supreme Court confirmation hearings. Mr. Bedoya's research and commentary have been featured in The New York Times, The Washington Post, CNN and National Public Radio. He is a graduate of Harvard College and Yale Law School.